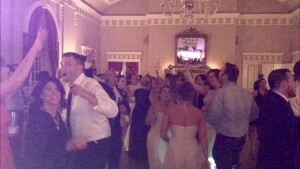 In The Mood radiated their energy to this crowd on Sunday at the Fox Chapel Golf Club in Pittsburgh. Packin ‘N’ Rockin that dance floor from the first song on! !